Hello love! 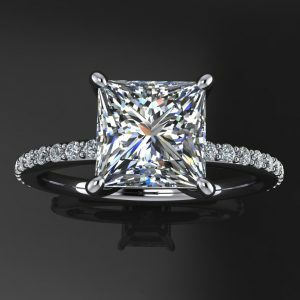 Welcome to Moissanite Utopia. 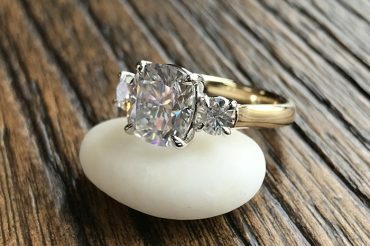 Here you will find delicious engagement rings and other jewelry, all crafted here in the United States, from recycled metals and conflict-free stones. 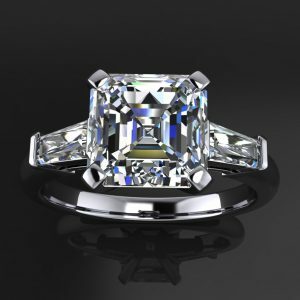 The moissanite we use is THE sexiest premium moissanite available. 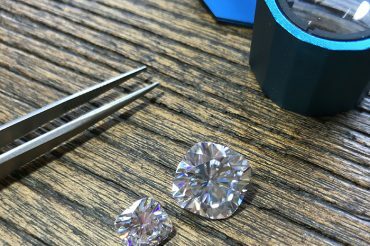 We evaluated the brands available and settled on several of our favs. Put on your fav comfy PJ's, grab a glass of wine (and maybe your credit card, wink wink), and let's get started. 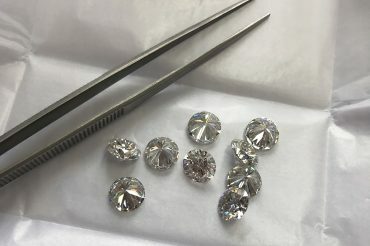 Browse about our site to learn all about moissanite, from the difference between diamond and moissanite, to what carat size is right for you (how big can you handle it, lol), to how much fun it is to shop with us.